Dani Ceballos scored a late winning free-kick against his old club as Real Madrid battled to a 2-1 LaLiga victory at Real Betis. Madrid had taken an early lead at the Benito Villamarin on Sunday thanks to a fine drive scored by Ballon d'Or winner Luka Modric. But Sergio Canales hit back with a goal that survived a lengthy VAR review to seemingly claim a point for Quique Setien's side. 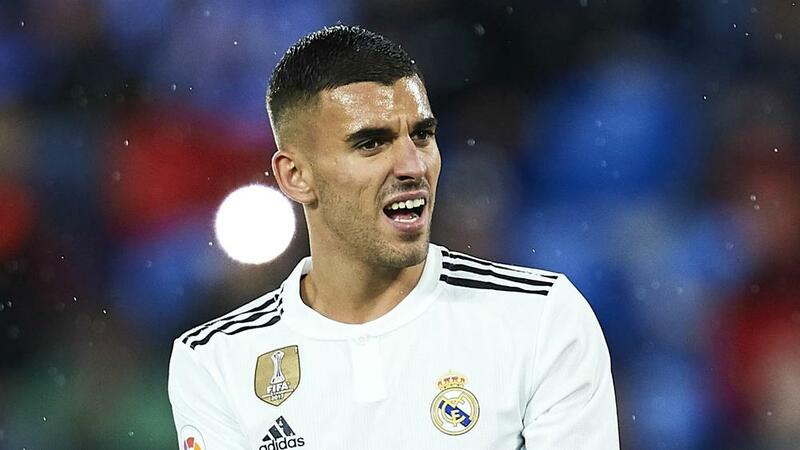 Former Betis star Ceballos had other ideas, though, coming off the bench to net a 20-yard free-kick with two minutes to go to move Madrid up to fourth.